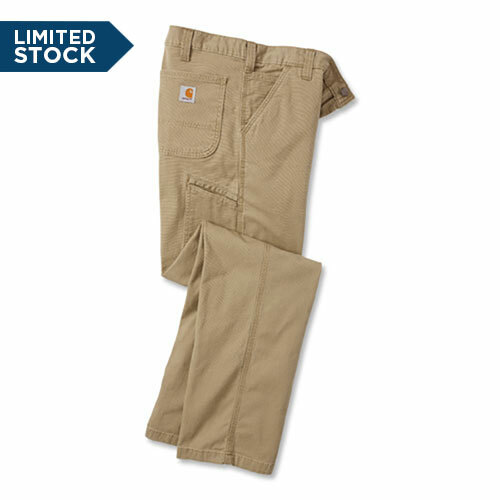 Ahh ... a perfect work pant from a trusted brand. Made with durable, rugged fabric that moves with you. These jeans are loaded with pockets for essentials, and feature strong, sewn-on seam belt loops.